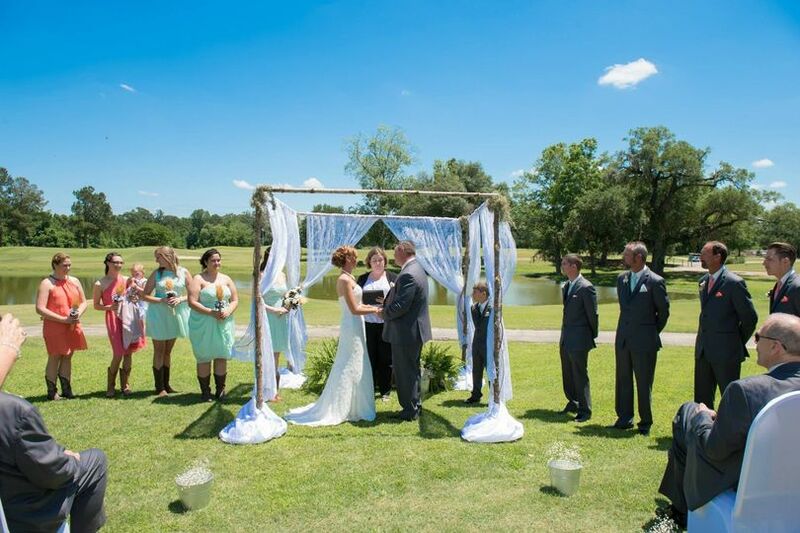 Berkeley Country Club is a golf course wedding venue located in Moncks Corner, South Carolina. 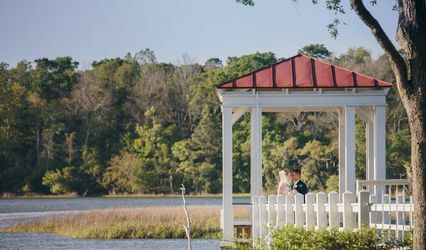 Berkeley Country Club is a semi-private 18-hole country club that offers low country charm to couples looking for a venue to host their wedding ceremony, reception, rehearsal dinner, engagement party, bridal shower, or other special life event. 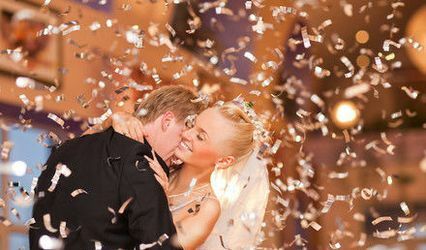 Berkeley Country Club invites you to celebrate your special day on beautiful grounds and in a traditional style club house. 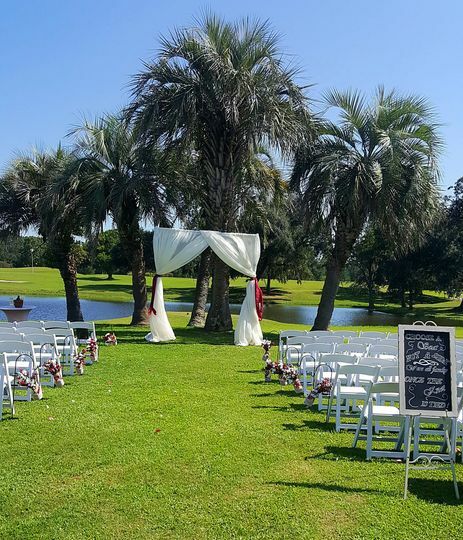 Berkeley Country Club offers gorgeous grounds with clean kept grass and weeping willow trees where you can exchange your vows in front of all your family and friends. The clubhouse at the Berkeley Country Club is where most of the social activities take place. This clubhouse is equipped with a pro-shop, member room, banquet hall, and the Exeter Grill and Lounge. 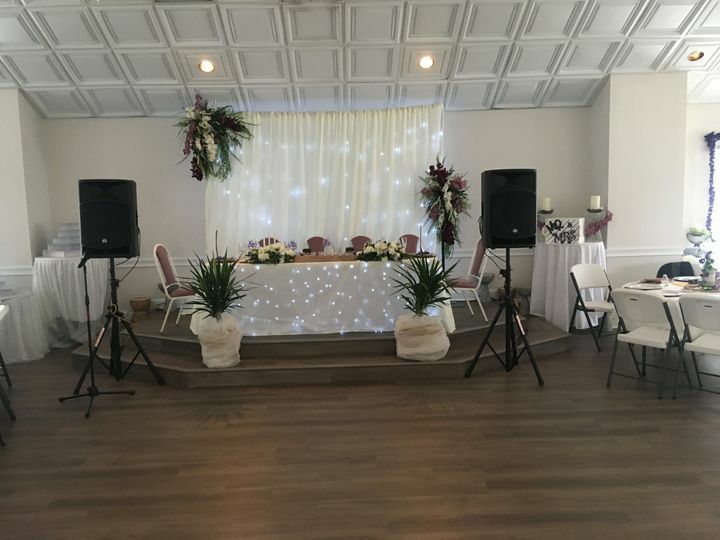 For events such as wedding receptions, the banquet room is the most suitable and can accommodate up to 200 guests. This elegant space can be customized to fit your personal style and theme you envision for your special event. 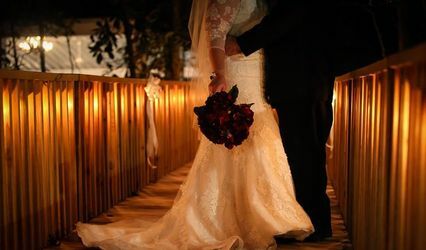 Before it’s time as a golf club, this wedding venue operated as the Exeter Plantation beginning in the 1700s. You can feel all the tradition and history around you the second you step on to the grounds at the Berkeley Country Club. Berkeley Country Club was originally established as a 9-hole golf course back in 1959 and was redesigned and converted to an 18-hole course just nine short years later. 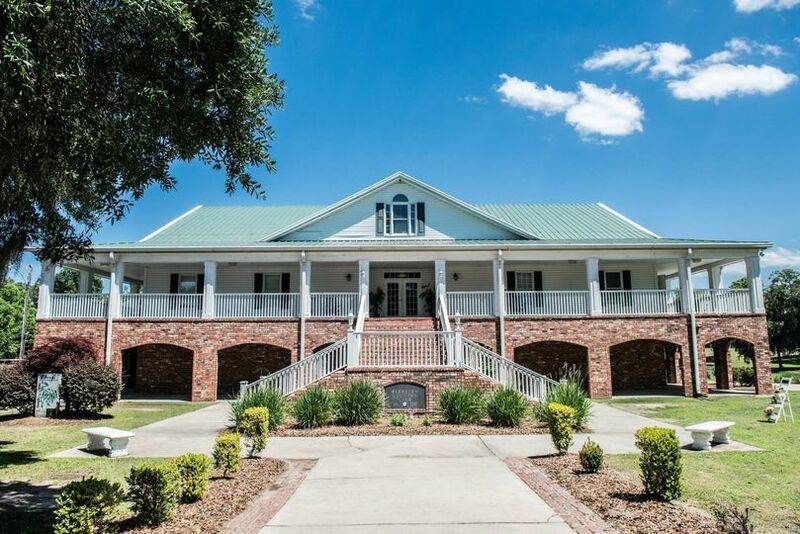 These grounds added the current low country style clubhouse to the property in the mid 1990’s which mimicked the style of the original home that had burned down in 1967. 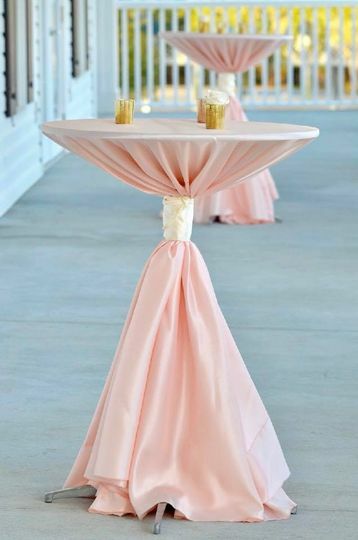 The staff at Berkeley Country Club welcomes in members as well as non-members to host special events such as weddings, receptions, and much more. 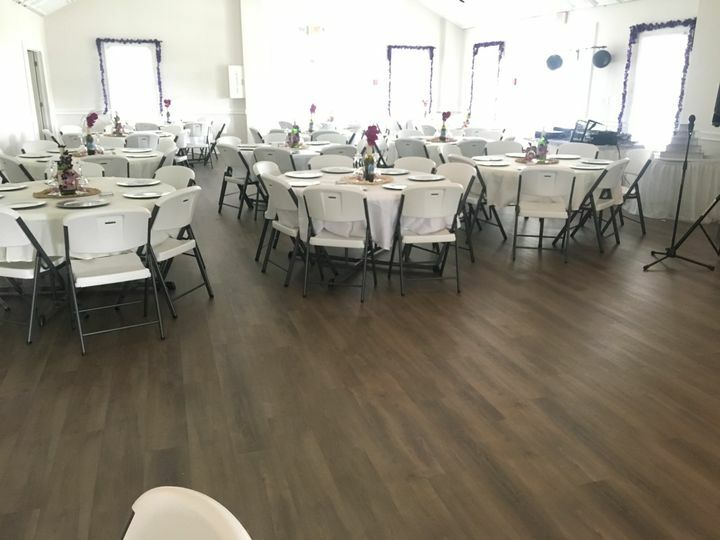 You can utilize designated spaces on the green for a ceremony as well as the banquet room for a reception on your special day.